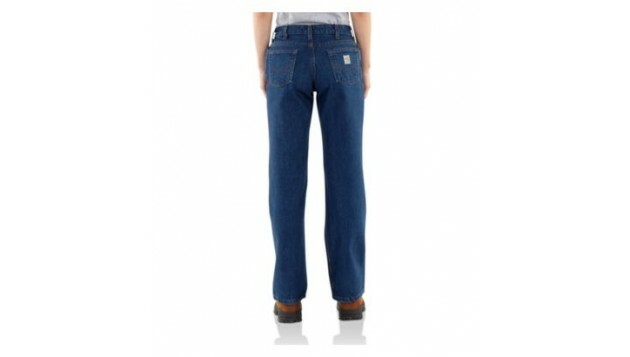 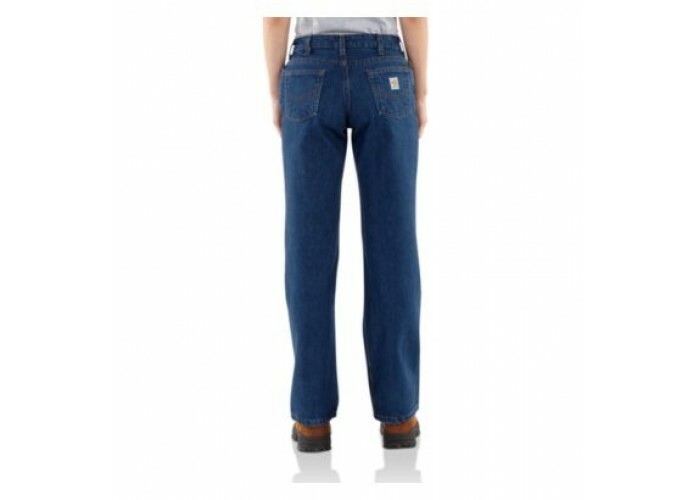 Carhartt - Our women’s flame-resistant relaxed-fit denim jean are cut just for you. 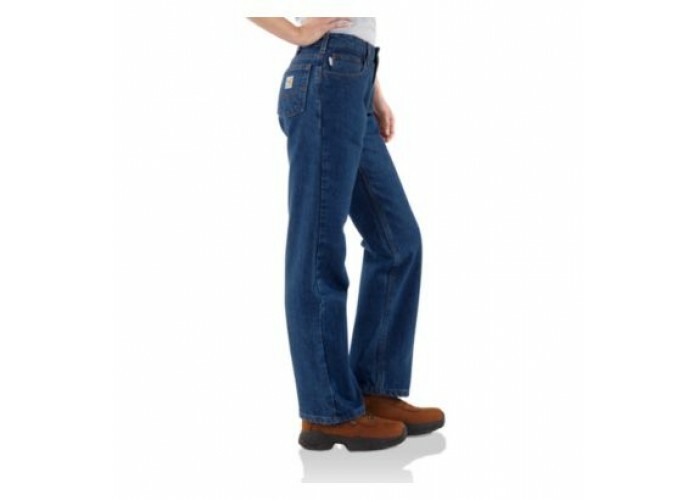 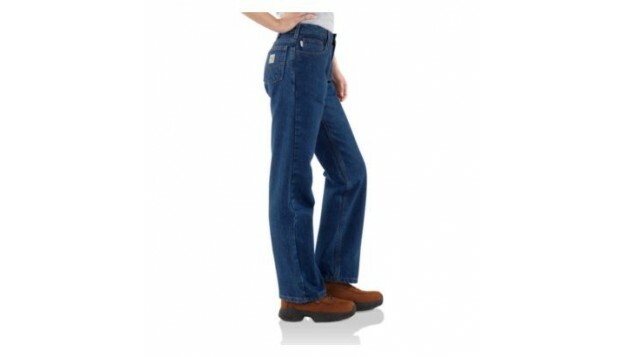 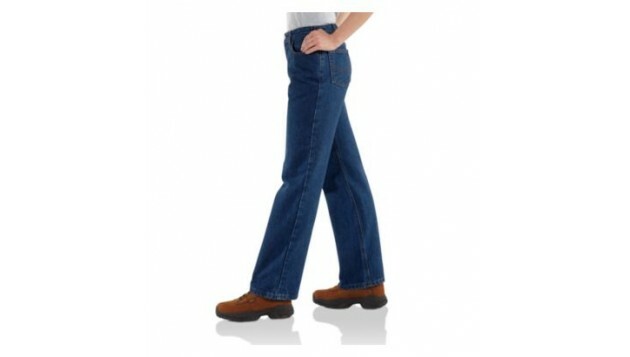 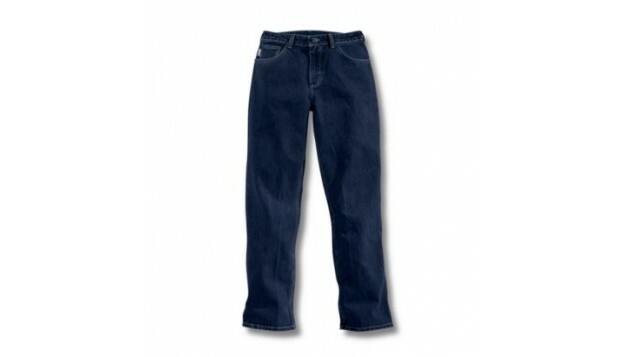 Made of 14.75-ounce flame-resistant denim, a blend of 88% cotton and 12% high tenacity nylon, it has a mid-rise for comfort, a relaxed seat and thigh and is garment washed for softness. 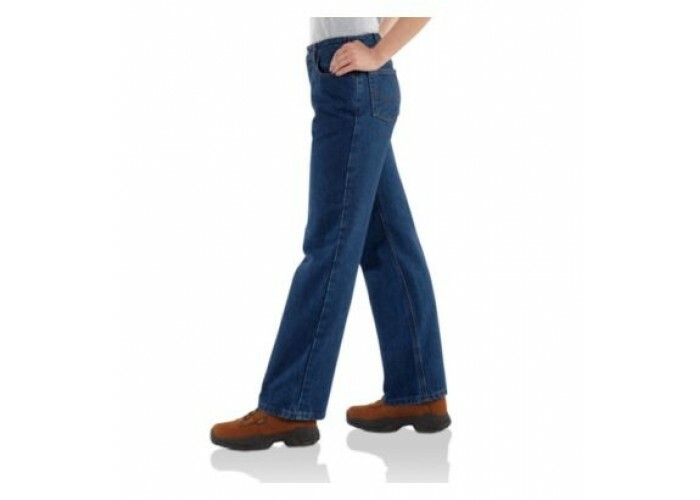 It features a no-gap waistband, arc-resistant high-tension snap closure at waist, bass zipper fly with Nomex® zipper tape, two reinforced back pockets and wide openings to fit over work boots. 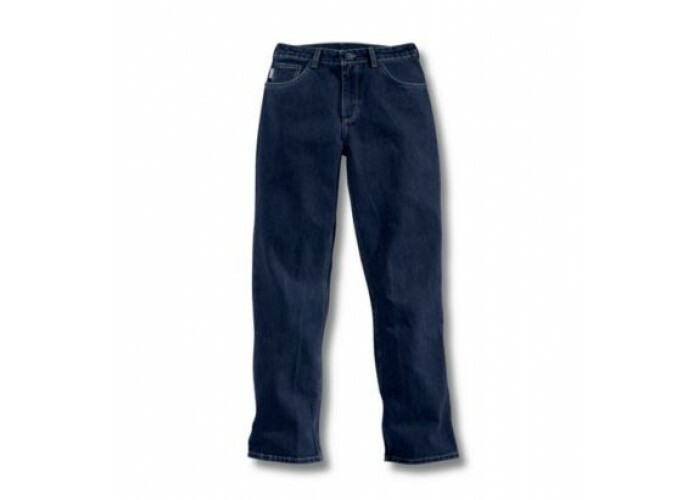 NFPA 70E and NFPA 2112 compliant.